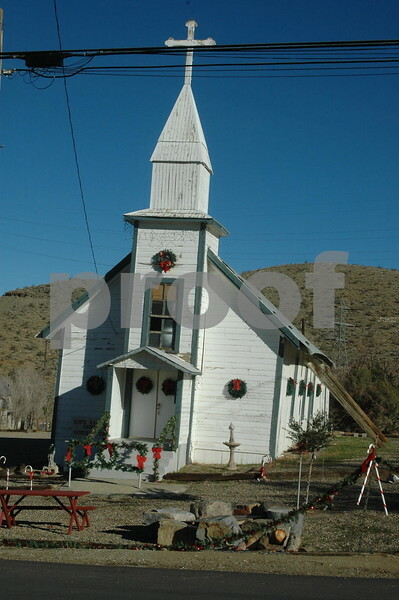 Church in Randsburg, pretty nice building, town was really pretty too for a mining community. Love the photos. Will have to remember this web site when getting ready for the Dixon-Long Family reunion in June. The photo of the church is the one that I like the best. Reminds me of Silver City south of Nampa.